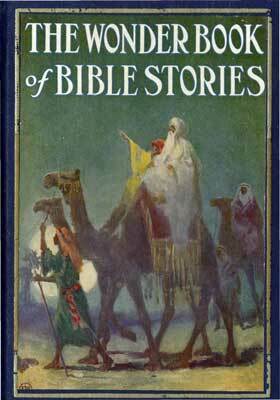 Remember the Bible Stories we read as kids? The ones that introduced us to the heroism and fear, the success and failures of the most famous people in the Bible? Well, here they are… exactly as we remember them… complete with the beautiful drawings that accompanied the original text.